But any idea who made this? The sophisticated baseplate design is more reminiscent of a French or German model although the top cap is almost identical to that of the Souplex Double Six. 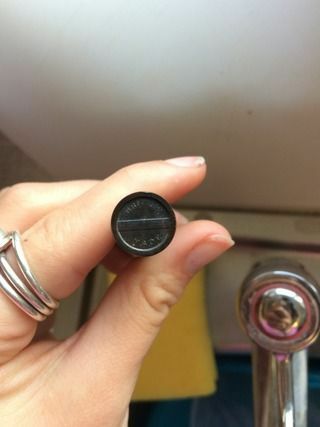 The only clue is that it says "British Made" on the end of the handle. So does this mean it was for export? 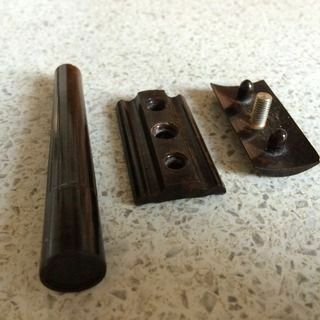 When was the term British Made used instead of Made In England etc (which is what it says on Souplex and Gillette). 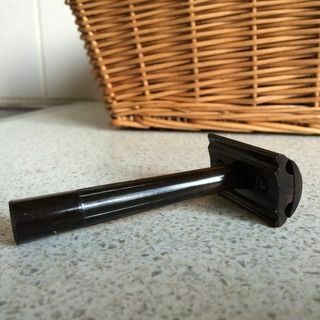 So has anybody seen something similar or get any info on this beautiful razor? Wish I could help you on the ID but did want to chime in on the razor itself. Looks great, wonderful find! Can you tell us more about where and how you found it? Thanks - this turned up on eBay UK. The most plentiful bakelites there are Souplex Double Sixes and Wardonias, so this one really stood out. 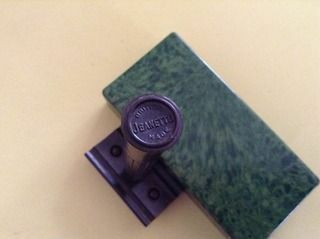 I'm talking to a collector who has the identical razor but with the brand "Jeanette" on the bottom of the handle. 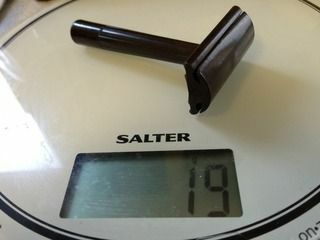 "British Made" and the solid guard bar suggest that this razor was made after the end of WW2. I love these 30's and 40's bakelites. Most of them have a massive blade gap and exposure and are fiercely R41+ aggressive but astonishingly smooth too. A lot of people are put off by the extremely light weight. Most are <20g but this just requires a light but firm touch and a responsive technique. I can't wait to see how this one shaves!